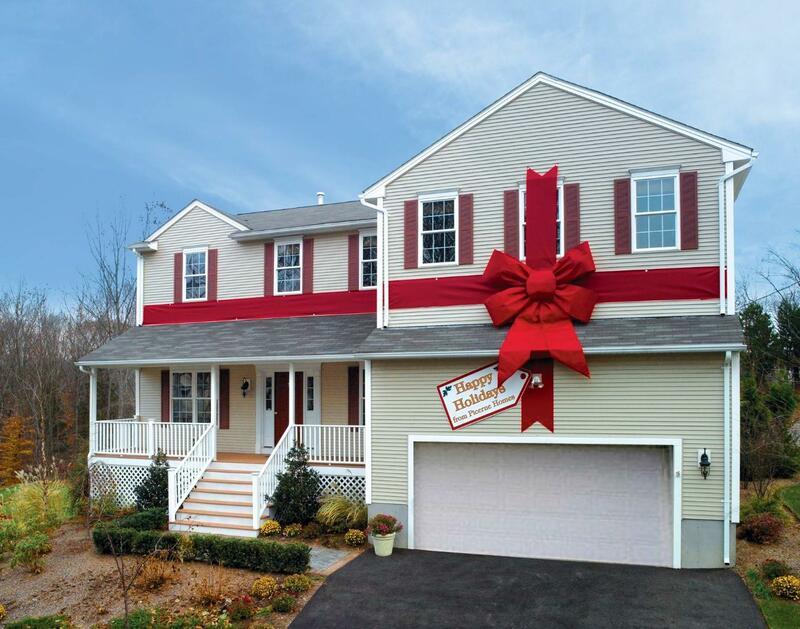 Giant Bow and Giant Ribbon Manufacturer. Gift Wrap Cars to Castles! GIANT GIFT WRAP FOR CARS, CASTLES, ENTIRE BUILDINGS & MORE!